Explore A UNESCO-declared World Biosphere Reserve.. A full day trekking to experience the scenery and views of the amazing mountains, glaciers, waterfalls and lakes.. . 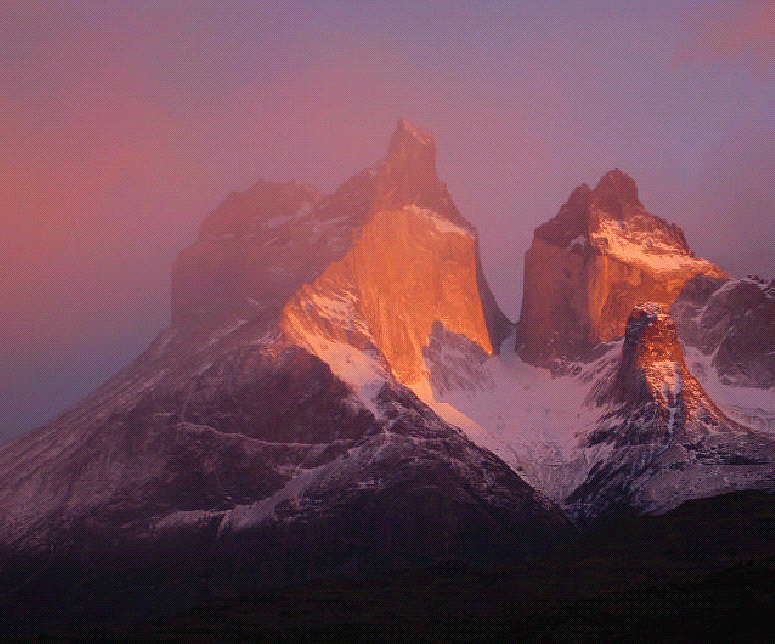 This trekking adventure incorporates Patagonia’s finest mountain landscapes. 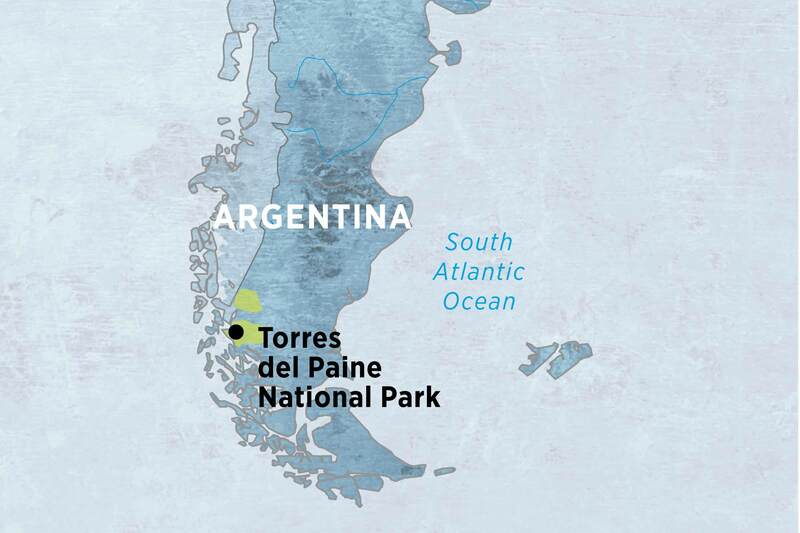 From your base in Puerto Natales, head into the spectacular Torres Del Paine National Park to witness its eponymous towers – soaring granite pillars that loom above the rolling steppe. Explore the park on foot, by boat and by private vehicle to witness its manifold attractions – Andean wildlife, azure lakes and endless craggy vistas. Welcome to Southern Chile! You have an included transfer to the EcoCamp leaving from either El Calafate, Punta Arenas or Puerto Natales. The transfer is a shared service and leaves at scheduled times throughout the day. Alternatively you can book a private transfer at an additional cost. Please speak to your travel agent regarding this and to determine the best option for your travel arrangements. Upon arrival and after check in at the EcoCamp, which is situated in the heart of Torres del Paine National Park, enjoy an included dinner. 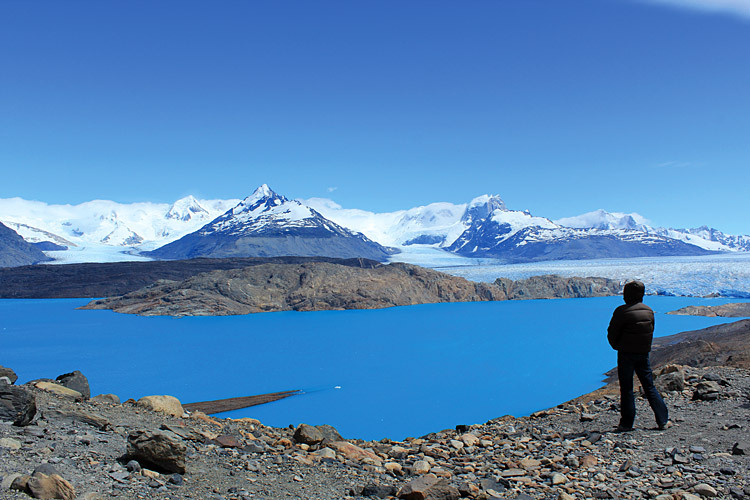 Torres del Paine National Park is one of the most spectacular national parks in Chile. A UNESCO-declared World Biosphere Reserve, it is a unique combination of impressive craggy mountains, including the famous Cuernos del Paine (Paine Horns), glaciers, waterfalls and lakes, as well as being home to abundant plant and animal life. There are excellent chances to spot guanacos, rheas, Andean condors, Chilean flamingos and many other species of birds and mammals. The Paine Massif rises over 3000 metres above the Patagonian steppe. During your time at the eco-lodge you will participate in activities with other travellers that may have booked elsewhere. Each day there will be between 1-3 different activities on offer which you will be able to choose from. Please note that should you wish to take part in an activity that is not offered for the day you are there, you will need to pay an additional cost for a private guide. The trip finishes this morning after breakfast. 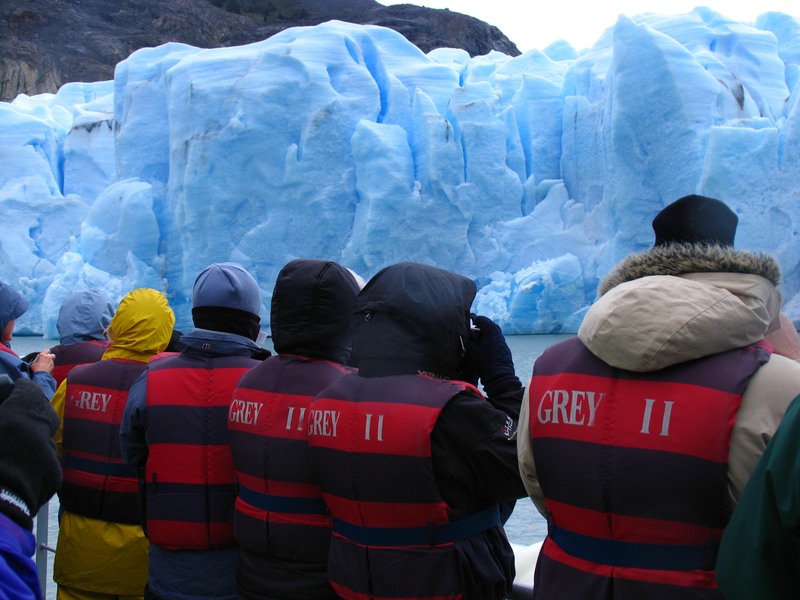 You have an included transfer from Torres del Paine National Park to either El Calafate, Punta Arenas or Puerto Natales. The transfer is a shared service. Alternatively you can book a private transfer at an additional cost. Please speak to your travel agent regarding this and to determine the best option for your travel arrangements.